Let’s play catch the candy mech!!! Help the blue monster, grab candy. Extend your hand with the mouse to help it move. Explore the eccentric world of mechanics. Can you solve all the puzzles? Welcome to the exciting arcade 123mathgames.org – catch the candy mech. Catch the candy fur will definitely give you a sense of relaxation and the best experience. It’s not hard to learn how to play, but it’s hard to beat every level. Try it and let us see Your achievements right now! Good luck and happy journey! Great graphics, smooth animation and bright sound. Compatible with all devices: iPhone, iPad, Samsung, Windows Phone, Android devices and all desktop browsers. On the touch screen of the mobile. 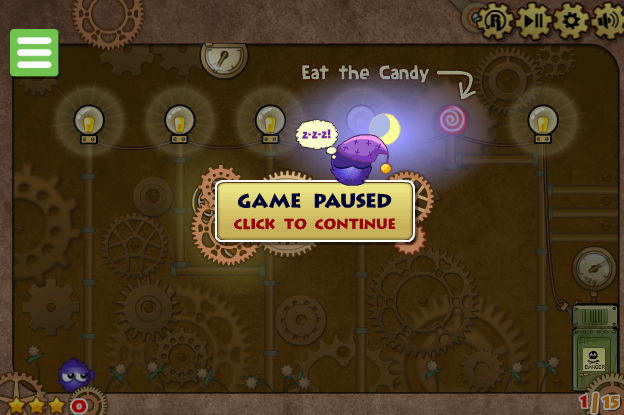 Help the blue player to catch candy. 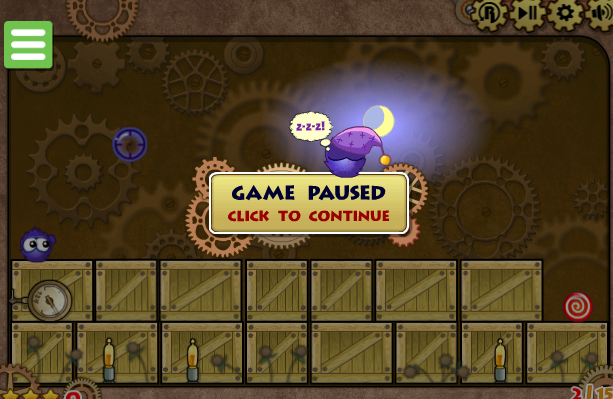 Score and shoot your hand with the mouse to help him move while clinging to candy or other objects! 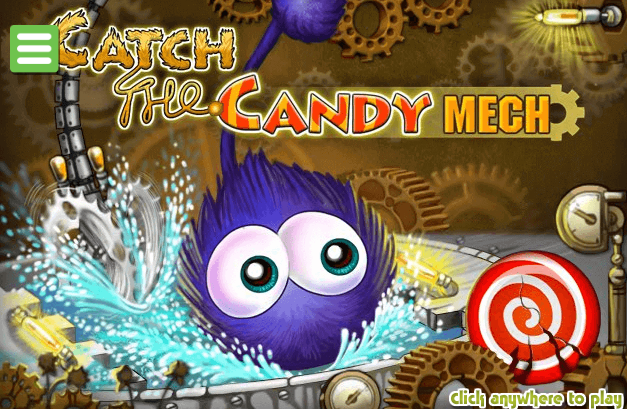 Find a way to grab and eat candy in this fun catch the candy mech in your browser! Each stage offers a new challenge and many other ways to use your abilities! Play this game improving your logical thinking. In addition, this game also helps children explore the world more. Welcome to the exciting arcade 123mathgames.org -catch the Candy Mech game. Score and shoot your hand with the mouse to help him move while clinging to candy or other objects!